Dr. Gowda is passionate about relieving pain and restoring a patient to their life – to be the best they can be. He places emphasis on patient education and involving the patient in the decision-making process. Dr. Gowda has great empathy for his patients and strives to have his patients experience the least amount of pain during procedures. Dr. Gowda works in concert with a patient’s other practitioners. He firmly believes in the value of having a “fresh set of eyes” on a condition to bring about a new solution. After nearly 20 years of practicing integrated physical medicine, Dr. Gowda has performed over 1,000 integrated physical medicine procedures per year. 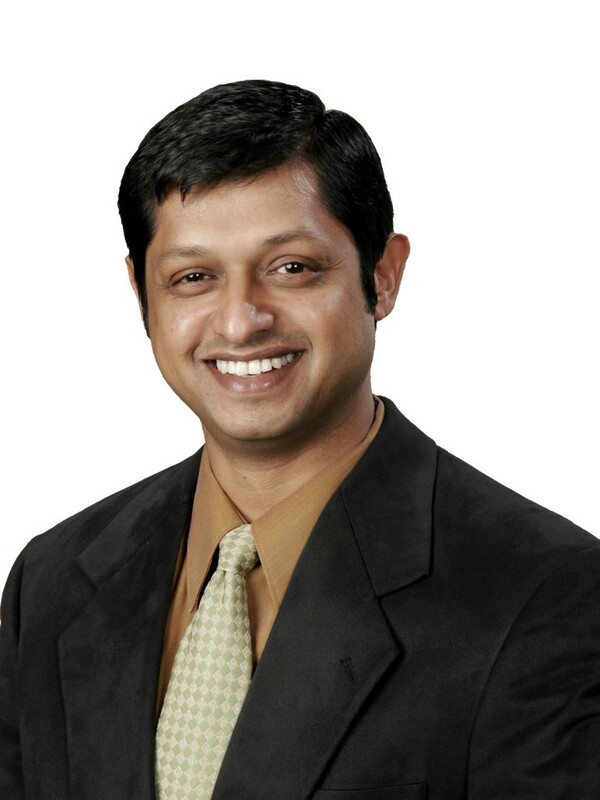 In his free time, Dr. Gowda enjoys outdoor activities with his family, such as hiking and camping. He is passionate about his family and his interest in philosophy and science, especially astrophysics & quantum physics. Dr. Gowda founded a prosthetics club and also helps prepare participants to compete in the Special Olympics. Originally from India, Dr. Gowda moved to New York in 1991. After practicing in Missouri and Illinois, he relocated to Florida and began practicing in the Ocala area in 2015. Dr. Gowda served his Internship at Mysore Medical College & Hospitals, India, and his Senior Housemanship in Internal Medicine at Bharat Gold Mines Hospitals, India. His Post Graduate Training in Radiology was at Karnatak Medical College, India. Dr. Gowda received his M.D. (M.B.B.S) from Government Medical College, Mysore University, India.